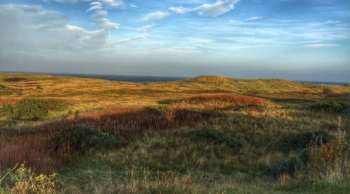 Exciting news for golf development this week, with The National in Scotland reporting that both Scottish National Heritage (SNH) and the Scottish Environment Protection Agency (SEPA) have removed objections over the new Coul Links project near Dornoch. 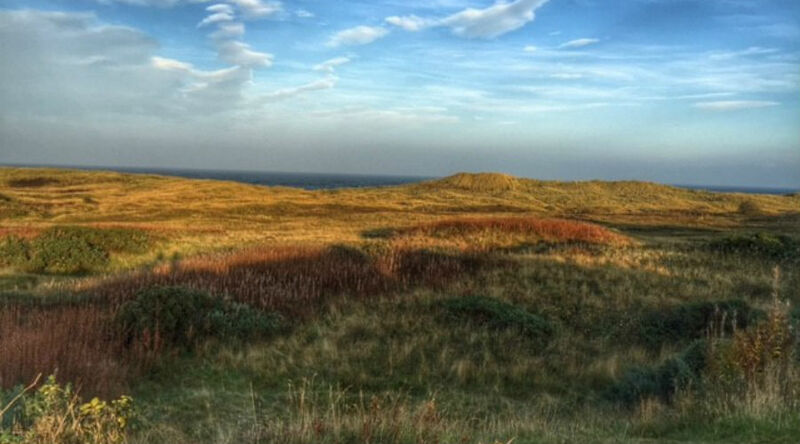 To be designed by Bill Coore and Ben Crenshaw, Coul Links is being developed by Mike Keiser of Bandon Dunes, Cabot Links and Sand Valley fame, along with fellow American Todd Warnock, who owns the successful Links House at Royal Dornoch. The Highland Council has a planning meeting in early June to discuss the golf course project, and in advance of the meeting were informed that all but one of the SNH objections had been resolved via consultation with the Proponents. Earlier this year, it was reported that SEPA had similarly removed all of its objections to the development, meaning that the primary opposition now is expected to come from local activists and an organized opposition group known as “Not Coul”, who describe the project as a “an environmental disaster”. “We are thankful for the extraordinary support and co-operation from almost everyone in the Highlands, especially the local community, as well as the diligence and professionalism of Highland Council, Sepa and SNH. The developers will not build a hotel on the site, in part so economic benefits can flow to local businesses. They say the project is estimated to deliver 250 jobs and add £60 million gross value to the local economy over the first 10 years.